Concrete Scan/'X-ray', Ground Penetrating Radar (GPR), 3D Imaging & Underground Cable Location Services across Australia. 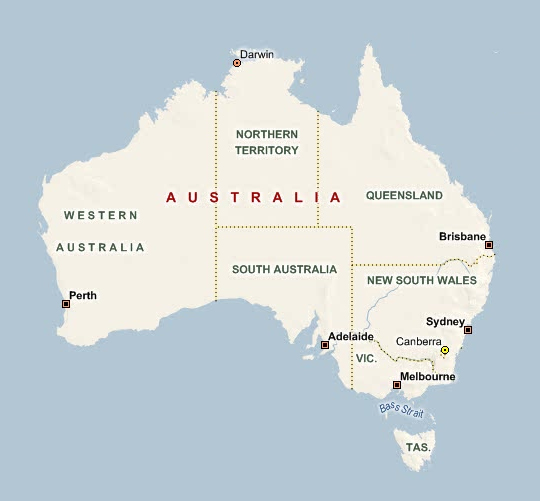 From all the major capitals to regional areas and beyond. 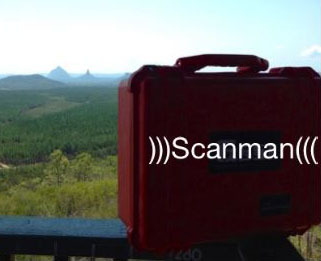 ScanMan use the latest technology in Ground Penetrating Radar Systems (GPRS). We provide concrete scanning, 3d imaging and power cable detection/utilities location services. 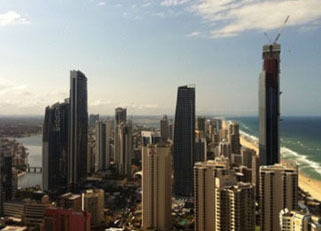 ScanMan Pty Ltd offer services beyond Australia as we have worked with clients from overseas in the past, namely Brazil and Peru among others. Just click on your city (or the nearest city to your town) on the map below and see what services ScanMan offers you.